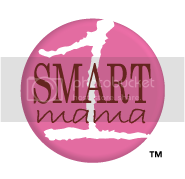 One Smart Mama: Student Practicums - Click here! Student Practicums - Click here! 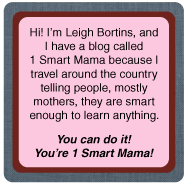 This week on blogtalkradio.com/1smartmama, I have invited Shelly Stockton to join me on Leigh! for Lunch. Shelly has done a great job offering Student Practicums throughout the year in Virginia, and is now helping me offer them across the country. 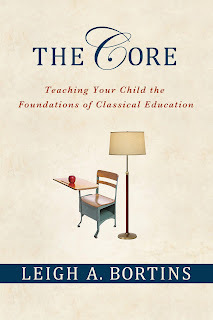 Many families learn about the classical model once their children are past elementary school age, and the parents are concerned about the lack of foundational grammar in their older children's education. Older students and adults can participate in a one day topical intensive where they can be shown the plan for a single subjects' grammar. They won't master all the grammar in a single Student Practicum, but they can be shown what needs to be practiced for mastery. For $50 a day plus the cost of books, any student 12 through adult may attend a Student Practicum held by classical educators in their area. If we haven't any Student Practicums in your area, and you think you are qualified to offer one, please contact Shelly at StudentPracticums@classicalconversations.com. 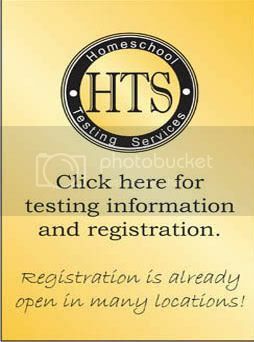 Topics include SAT writing prep, Latin basics, and more. 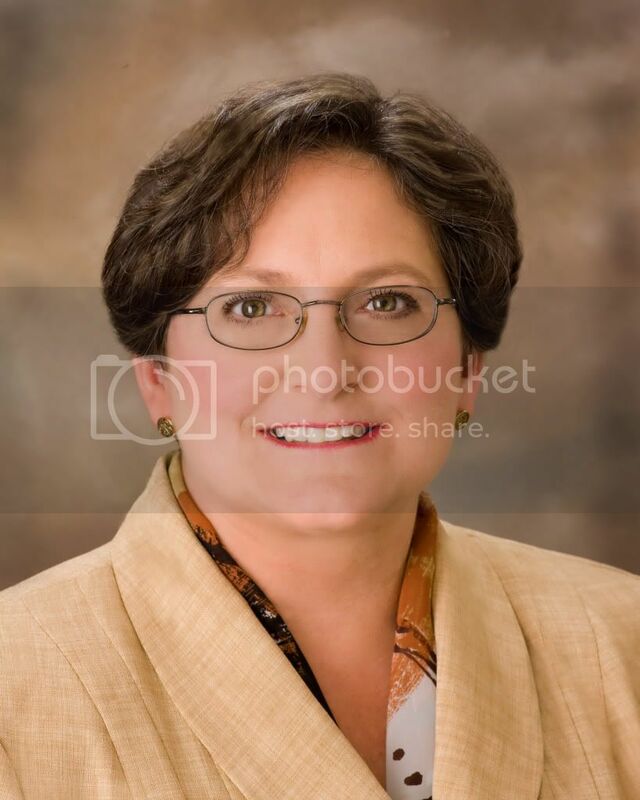 Shelly will share the details of each Student Practicum and how to be sure they are offered for students in your area. Shelly has done such a great job in Northern Virginia, that she even has students from institutional schools attending, and not just home schooled students and parents. The material offered is at a fraction of the cost college prep students are used to paying. How to be my Friend on BlogTalk Radio! Leigh Interviews Mike Huckabee - Wednesday!